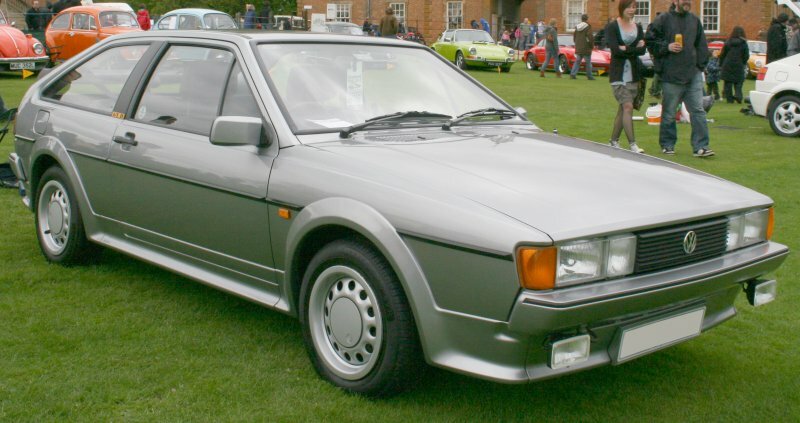 In the U.K. the GT II was the run out Scirocco model. 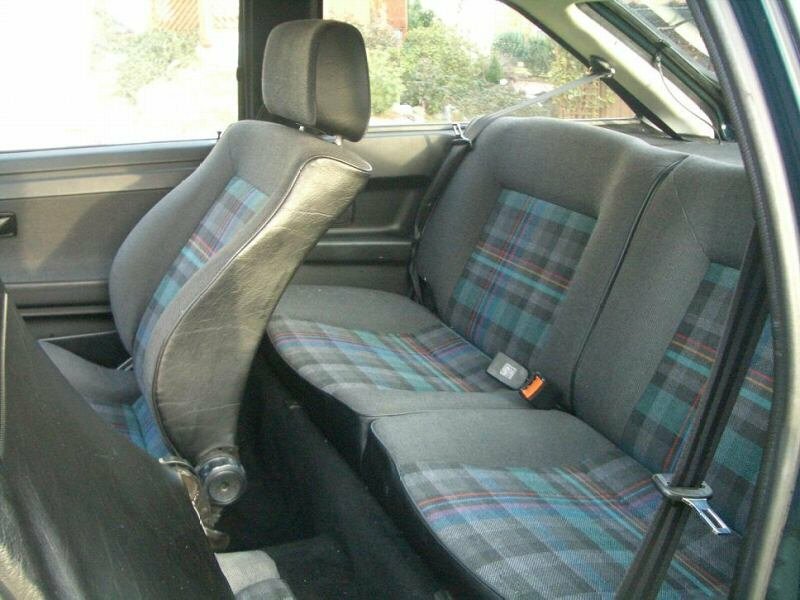 It only came with the basic 1.8l 90 bhp carb engine. 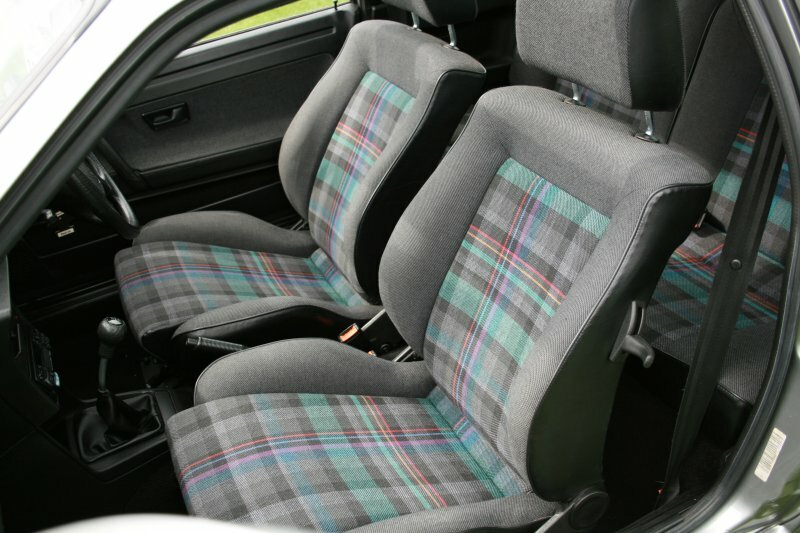 GT IIs for mainland Europe had power steering, slide-tilt sunroof, colour coded bumpers, mirrors and body kit. MFA, rear washer-wiper, lectrically adjustable headlights, height adjustable front seats. 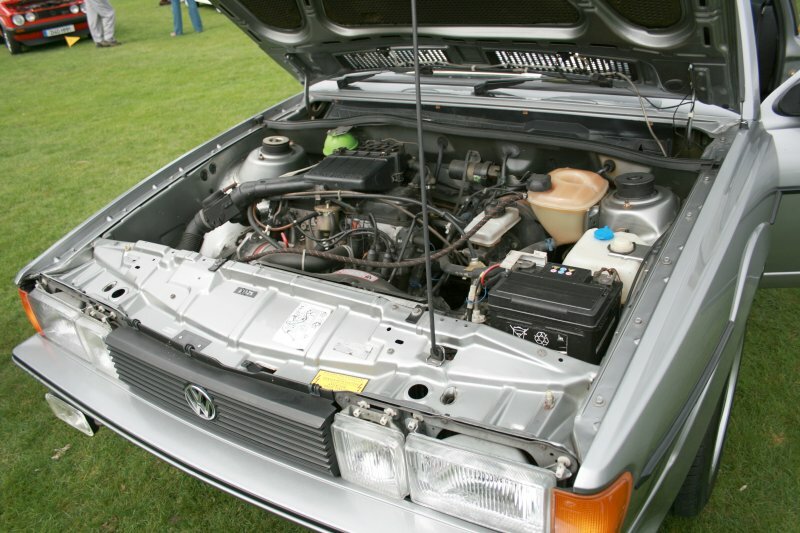 Non UK GT IIs were available with 2 types of engine, the 70 kW/95 HP 1.8 8V (JH, with CIS-lambda injection), and the 95kW/129 HP 1.8 16V (PL, CIS-E), which are pretty rare. 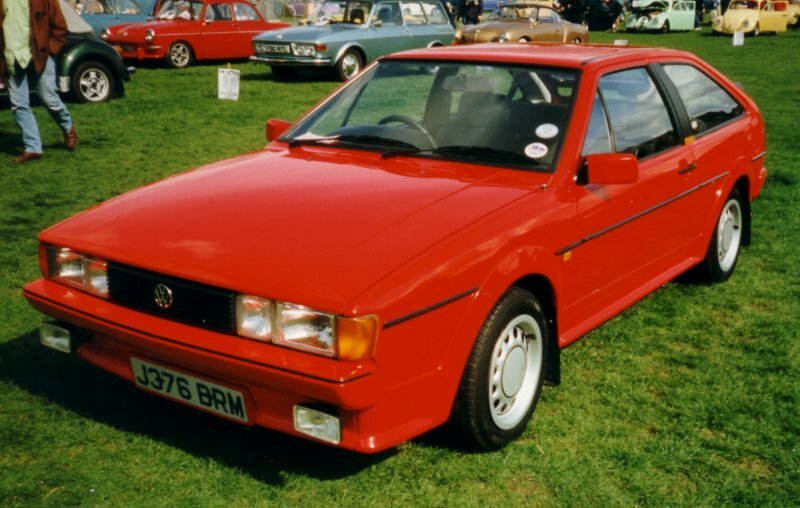 The GT II came out in 1989, and was in production along with the Scala. Thanks to Karoly from Hungary for the non-UK GTII info.